Take a tour through our world of Designer Heating and Bathroom Products which will inspire your interior design ideas for renovation or new builds alike. NWT wish you a warm welcome from our North Wales Offices & Showroom. 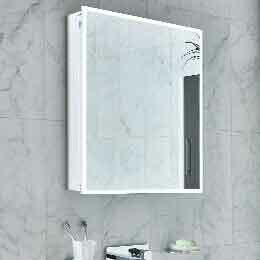 We are Designer Heating and Bathroom Specialists who have been manufacturing and distributing, quality products worldwide from our Conwy based warehouses over the last 30 years. We have carefully selected a wide range of product for display, which is open to the public and trade alike to view at your leisure. We physical stock a large percentage of our products allowing you to take these away with you the same day or arrange free courier delivery. (We do recommend calling ahead on 01492 573738 to check stock and delivery availability). 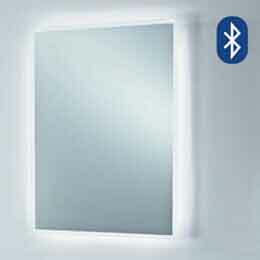 If you find a product which you are interested in that is not currently on display we can have this available to view with prior notice. Do not hesitate to contact us to arrange this. Our showroom is open Monday to Friday (8am till 5pm) and one of highly trained team will be available for any sales or technical queries. Please follow the link for directions to our Offices & Showroom. Central heating, electric or dual fuel towel rails and radiators that are unrivaled on the market for quality, performance and value for money. 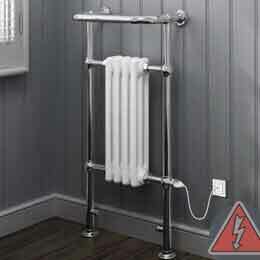 Our stunning range of cast iron radiators are designed, assembled and finished in the UK. A unique statement piece of designer heating. Nova Live's ultra functional range of economical electric heaters come with a built in digital thermostat and full 24 hour, 7 day timer. 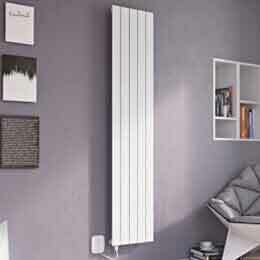 Kudox & Ultraheat branded radiators and towel rails have been hand selected to compliment our existing NWT range! Luxurious heated sculptures from AEON combine stunning aesthetics and practicality. 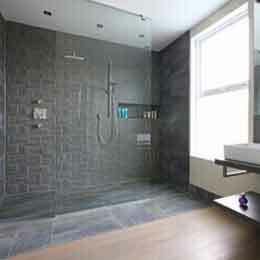 Make the most of your bathroom space with a combined bath and shower install. 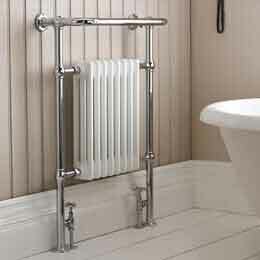 For period properties our range of roll top baths, ceramic basin & pedestals and column radiators make an ideal solution. Stunning symmetry of a dual basin and tap design makes a beautiful yet practical installation. 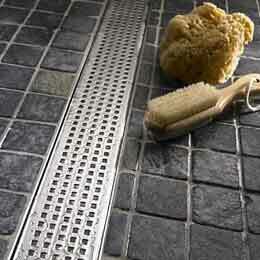 Follow the latest trend and install an easy maintenance wetroom designed to your specification. 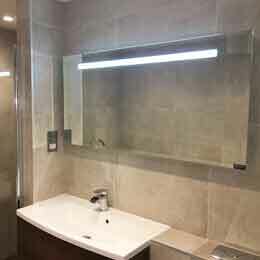 One of our many shower enclosuers complimented with our Bloco range. Upgrade your bath with a relaxing whirpool or airpool install so you can relax in comfort. 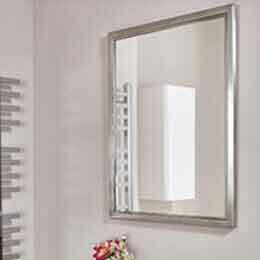 Our range of furniture can be mix and matched to cater for rooms of all shapes and sizes. Multi-Fuel & Electric Stoves, Fires and Outdoor Infra-Red Heaters suitable for a wide range of installations. Follow the link for directions to our showroom.